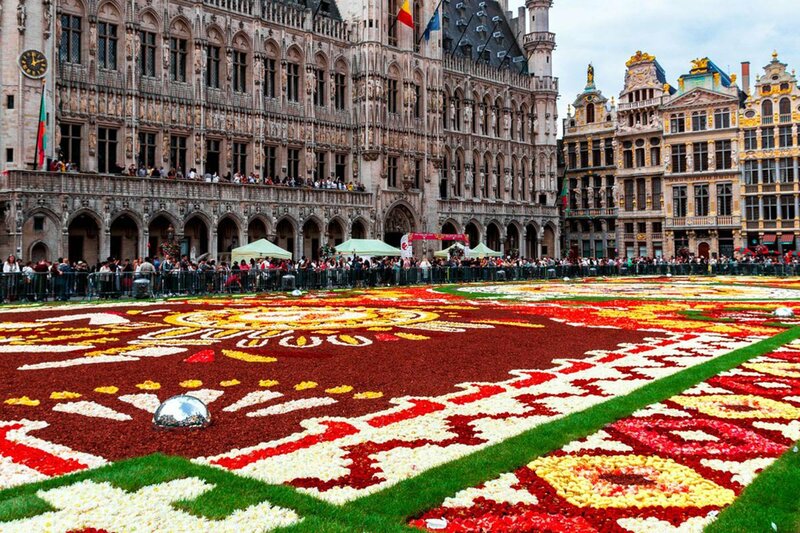 2018 Flower Carpet in Brussels, Belgium. 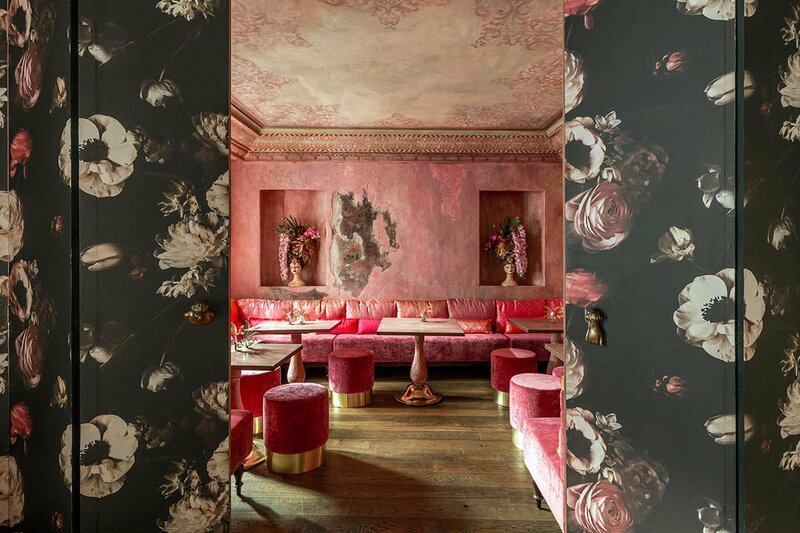 Photo courtesy of Architectural Digest. For more of Fathom's insider picks, subscribe to our newsletter. Hotel Metropole, Venice, Italy. Hotel Metropole, Venice, Italy. Photo courtesy of Hotel Metropole. Spain: Forget Paris. Madrid should be your favorite European city. Italy: A luxurious and offbeat hideaway in the center of Venice. Germany: Beer, wine, and fast cars top the agenda in Stuttgart. New York: Wake up rich in NYC's Financial District. Anguilla: BRB, we're drinking piña coladas in Caribbean heaven.